About – Option Services, Inc.
Option Services, Inc. is a 1-Stop Solution for any business in Central or Eastern Massachusetts! While cleaning is our primary service, we also provide building maintenance, light carpentry, painting, and even snow removal. Additionally, our cleaning crews work daily throughout Massachusetts, so we can typically respond to any emergency or immediate needs within a 30-minute time window. Our services are available for almost every type of property including commercial businesses, residential homes, industrial/manufacturing, offices, pharmaceutical facilities and controlled environment facilities. We’re Not Satisfied with Our Work Until You Are! 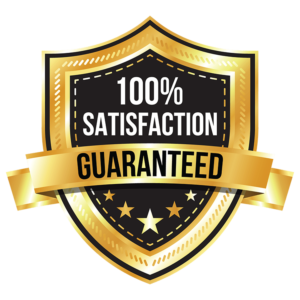 Our commitment to high standards and our values of politeness, trust, and discretion are why such a large portion of our business is from repeat customers and referrals. We take pride in the quality of our work and are happy to provide a list of references upon request. Furthermore, Option Services, Inc. is fully licensed and insured for your peace of mind.